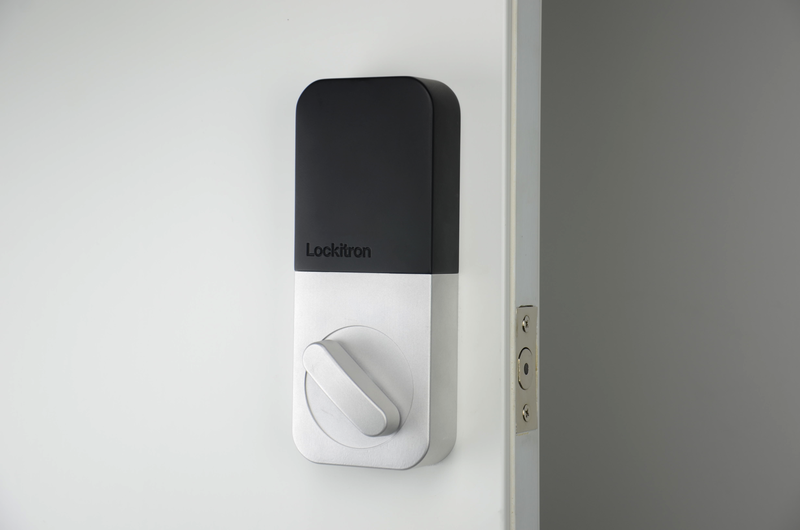 Lockitron smart lock – WiFi is clearly not the IoT solution. How about BLE? Lockitron attempted using Wi-Fi as its way of communication for its “smart lock” product but could not deliver a consumer-friendly product due to its poor battery life. Its a good lesson all should learn from: WiFi just does not work for battery powered objects. It is just too power hungry. Now, Lockitron is using BLE. BUT there is no doubt BLE has its downsides. It is operating in the crowded 2.4 GHz frequency band, along with Bluetooth Classic, Wi-Fi, ZigBee, and IEEE 802.15.4. This spectrum crowding will pose a severe reliability challenge to all 2.4 GHz devices, and the problem will only get worse when the number of connected object increases. BLE is optimized for low-latency sporadic transmissions and therefore its efficiency degrades dramatically for larger data transfers. With its maximum of 20 bytes application payload size per packet, the gross 1 Mbps data rate of BLE translates into a theoretical maximum transfer rate of 250 kbps, and in practice the actual transfer rates drops below 100 kbps. This opposed to Bluetooth Classic v1.2 that achieves 700 kbps, and v2.1 + EDR reaches 2 Mbps actual transfer rate. An actual transfer rate of only 1/10 of the gross data rate is rather lackluster and translates into poor power-efficiency for such type of data traffic. Although many IoT applications may have a limited data amount to transfer, e.g., for switching off or changing the color of a light bulb, others would still require sizeable transfers. As a result, BLE is not suitable for IoT applications that require higher data transfers. BLE has limited range and extending the network therefore requires a hybrid topology where some client nodes act as server nodes for other star networks. In Bluetooth-specific terminology, this is called scatternet, which yields high network complexity in real deployments. For instance, BLE is essentially asynchronous, such that this hybrid topology (mix of star and mesh) causes increased interference and increased power consumption, even inside a single network. Finally, BLE suffers from interference from USB 3.0, and poses a challenge when operating with collocated LTE or WIMAX networks. This is reflected in Bluetooth SIG filtering recommendations. However, workarounds are developed as well. BLE may be a viable short term solution. But we will see what unfolds if a future of 50 billion objects comes to fruition. This entry was posted in BLE, internet of things, startup, technology and tagged BLE, bluetooth, bluetooth low energy, communication protocols, internet of things, internet of things solutions, lockitron, smart lock, Wifi. Bookmark the permalink.